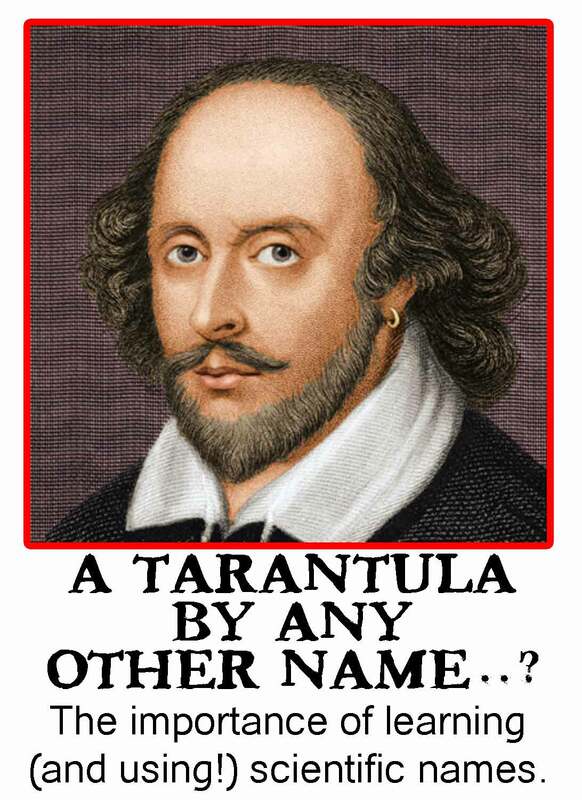 ← Help … My Tarantula Buried Itself! Easier to roll off the tongue: POE-cil-ah-there-ee-ah heh heh. 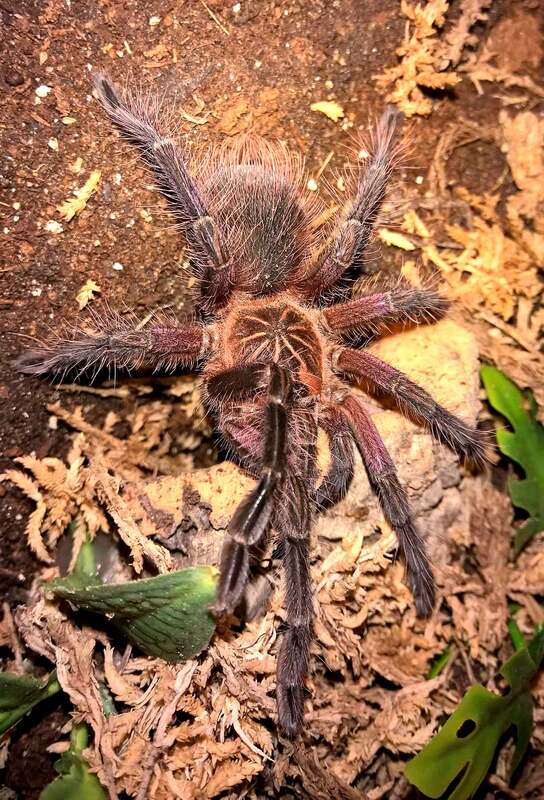 I tend to have the first letter of the genus and the full species name confidently memorized of the tarantulas that I own, want to own in the future, or which are popular in the hobby. It’s when I need to be able to spell or recite the entire genus that I stumble and have to double check it. I’m right there with you. I recently acquired a Thrixopelma ockerti, and I was actually quizzing myself to try to remember the darned genus name. It’s just SO much information to remember, especially if you have a large collection or do a lot of window shopping. The good news is, most folks just say the initial of the genus followed by the species name (T. ockerti it is! ).